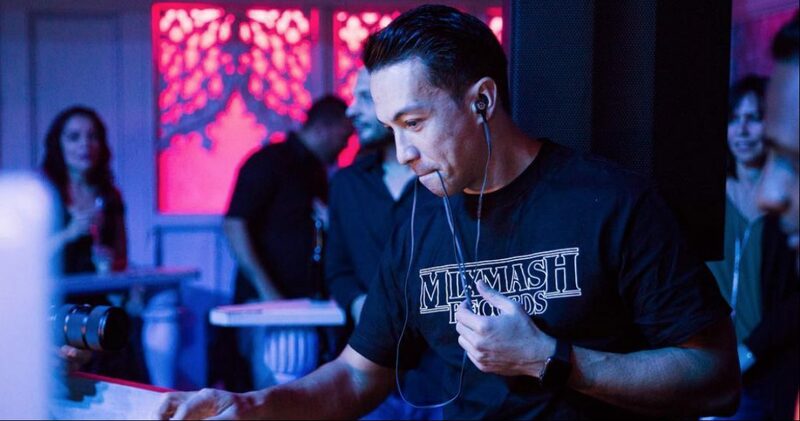 Laidback Luke is one of our favourite Instagrammers. 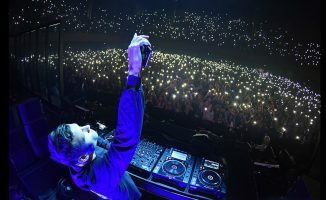 Read on to see what he and other DJ/producers are doing right, and what you can do to gain similar success. 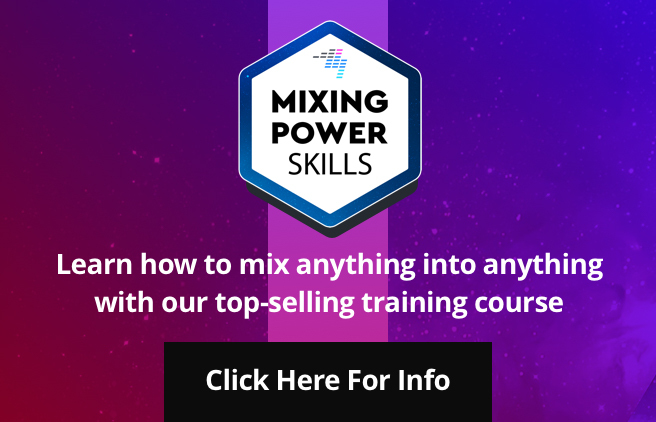 Part one of our Zero To Hero series covered generating micro income streams to keep your craft afloat. Next up, part two discussed creating content, and part three taught you about having a strong visual brand. 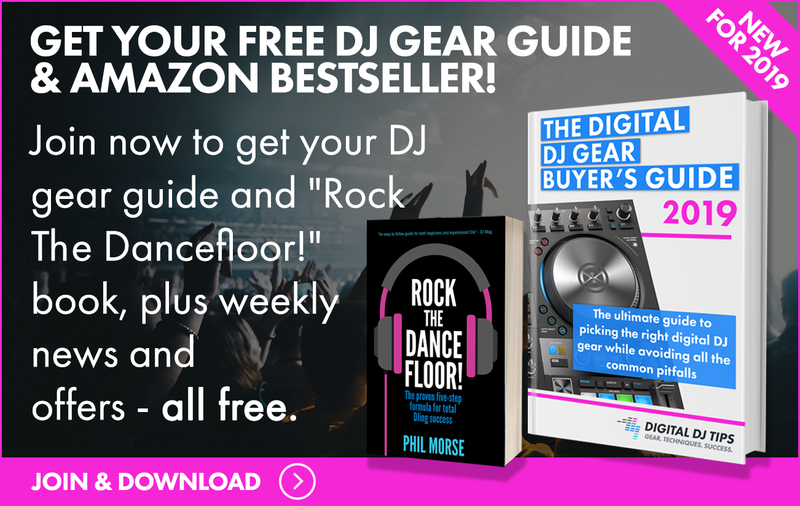 In part four, the task was to supercharge your DJ/producer Facebook page. Similar to Facebook, you’ll want to ensure your Instagram profile has all the bits filled out. 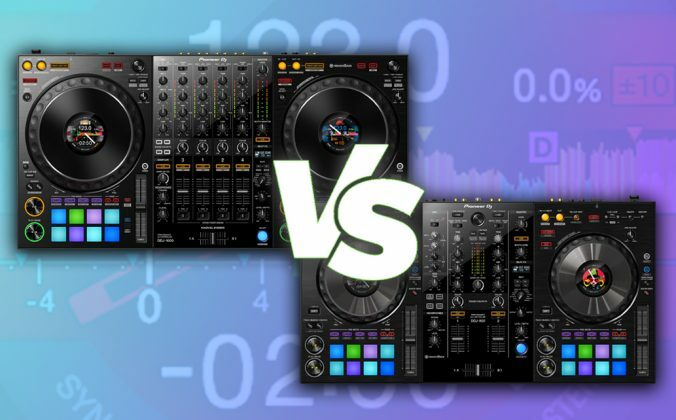 Your handle (DJ/producer name) should be search friendly. Utilise the small amount of bio space they give you, and make it clever! Link to something important for your brand, whether a website or Soundcloud, as they only allow one URL. The second part to having an aesthetic is all about approach: whatever you do, keep it authentic and personal. That means resisting the urge to buy fake followers or use comment bots. Avoid the “follow, unfollow” game. Basically, don’t trick people into following you. Thousands of them right off the bat might look good on paper, but it’s just dead space. It amounts to zero engagement or buzz, and your real fans will sniff it out eventually. Besides, bots won’t go to your gigs! 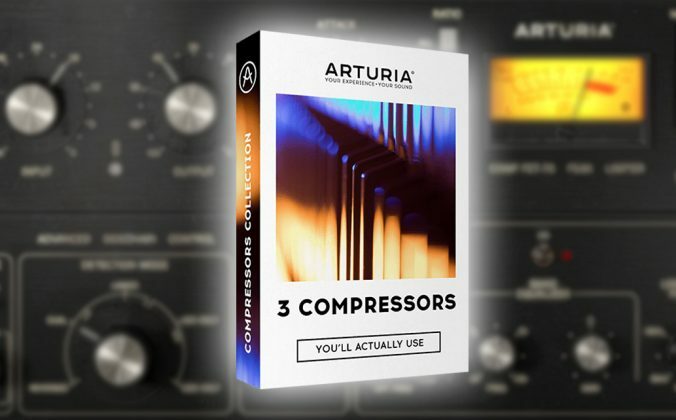 Lastly, showcase your DJ/producer personality with witty, unique, or insightful captions. Nail down your photo editing style by choosing a few filters. After you’ve sorted your style, stick to it – this is how you “own” a particular style or look. You need to create something distinctive to the point your followers can recognise it’s yours without seeing a name. A good rule of thumb to avoid awkwardly cropping a photo is making them square, pre-upload. Programs like InShot, Landscape, or Square Sized will sort that out for you. While you’re at it, make those images stand out with in-app editing or something like VSCO or Darkroom. Clear, sharp, visually stunning, a branded colour palette…this is what makes users snap out of scrolling and pay attention. Here’s some content ideas that do well: give your fans a sneak peek of a new project in the works. This could take form as a short video clip showing you sketching out a production. 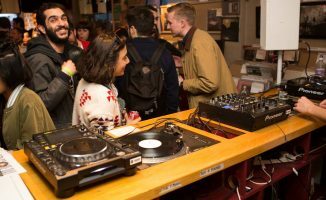 Run a contest for a free track download, no cover at an upcoming gig, or a sampling of your merch. “Regram” posts from other users. As long as you give them proper credit (more on that below) they’ll be happy for the props and exposure. This can develop into a symbiotic relationship between accounts where you trade mentions and posts to reach beyond your respective networks. Post no more than three times in a day, and spread them out by at least two hours, if possible. You don’t want to blast your fans and risk annoying them. Besides, posting at different times has the advantage of reaching alternate audiences. Finally, before you hit publish make sure to add a call to action in the caption, where applicable, giving fans the go ahead to comment underneath. The more users engage with your content, the more likely one of their friends will discover you too. Social media is always about the conversation. Since Facebook acquired Instagram, it’s now subject to the same algorithmic nonsense that keeps social media managers up at night. Bottom line: The platform heavily influences what you actually see, and not necessarily what you want to see, based on a variety of factors. We can play the engagement game though, too. 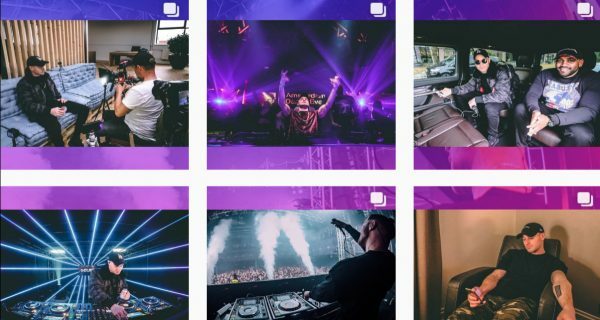 Before the end of 2017, there were 300 million Instagram story users. If you’re using this time-sensitive, “gone in 24 hours” feature, you’re at an advantage. The more engagement you get there, the more likely you’ll show up in the regular feed. Stories take into account any action that someone takes relating to it; you can ask them questions with a poll, they can reply to any of your Stories if you enable it, or they could send the story to their friends. You also have the option to add the story to your “highlights” at any point in that one day period. Highlights stay on your profile near the bio section until you delete them. Pretty cool yeah? The popularity of live content has ramped up significantly in recent years. It has that “must see” quality that makes people click through instantly, unlike regular videos which are put off indefinitely. Live videos are a refreshing contrast to polished content, as users like to see raw footage sometimes. Once you go live on the platform, it’ll pop into the Stories feed and notify anyone who’s opted in. 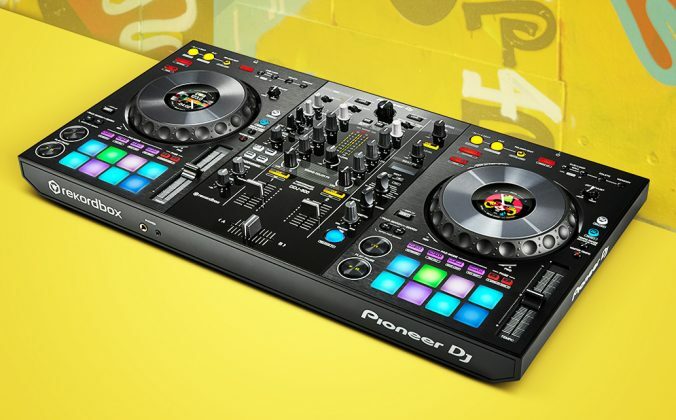 Play a live DJ set in your studio or just have an informal chat, the important part is that you’re using this feature. People watch, you engage, everyone’s happy! Hashtags are the life-blood of Instagram; they make your content discoverable. They’re one of the easiest ways to grow your network, both by using them on your posts, and engaging with others using brand relevant tags. Hashtag use caps out at 30 tags, though it’s recommended by social media pros to keep them around 11, as engagement gets negatively impacted beyond that. Place them in the comment section underneath your post so they don’t suffocate your caption. 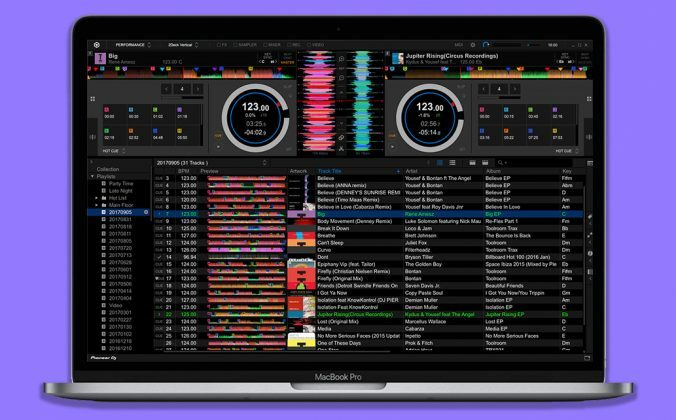 When searching for them in the app, think of keywords related to DJ/producers and your specific post: #djs, #djproducer, #djlife, #housemusic, #musicproduction to name a few. Suggestions will auto-populate as you type, and you’ll see a number reflecting the amount of posts that occupy it next to that tag. Take the Goldilocks approach and aim for something “just right”, not too popular or unpopular. You want to reside on a tag that people actually search, yet won’t be saturated to the point you’re pushed down into the abyss. The more unique your keyword, the more likely you’ll end up in the “top posts” section that, well, lives at the very top. 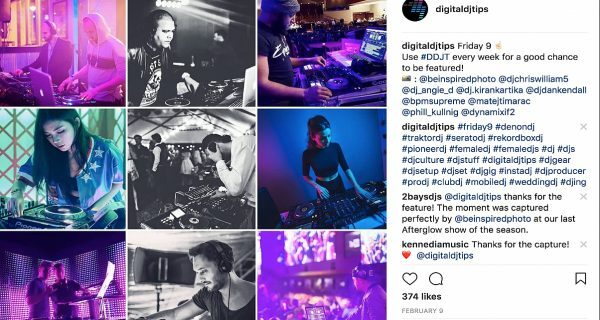 To find the best keywords, you can do two things: use tools like Hashtagify or Hashtags For Likes to find the very best, or you can research what popular DJs and producers use on their content. You might also consider creating a branded hashtag, as we’ve done with #DDJT. We encourage people to use it on their posts, they do, and they get featured in our weekly “Friday 9” post. Essentially it’s a collage of our favourite 9 posts from that week. We shout them out, they’re happy to get featured, and we have beautiful, user-generated posts on our feed. It’s a win-win. Community generated content is one of the best ways to have an engaged, healthy following. An example of our community generated Friday 9. It fits our aesthetic, it’s guaranteed content every week, hashtags are in the comments (although we’re guilty of more than 11), everyone is tagged/mentioned, and gets decent engagement. Use #DDJT to see for yourself! If one of your posts has another person or brand in it, tag them in the photo and “@mention” them in your caption. Not only will it notify them, it’ll go in their tagged photo feed. 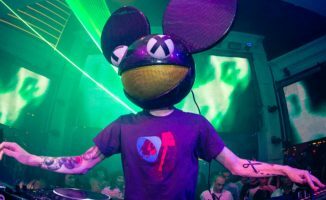 In practice, say you’re DJing on Denon or Pioneer gear at a gig, you have AIAIAI headphones, and you’re wearing a “Music Makes Everything Better” shirt from GENRE BNDR, this would be an excellent opportunity to sneak that in. Social research shows that posts with location info get around 80% more engagement online. Essentially you’re “checking in” to a place and that makes your post widely available to anyone looking through that geotag. You can also use a location sticker in your Instagram stories to benefit from geotagging in all aspects of the platform. 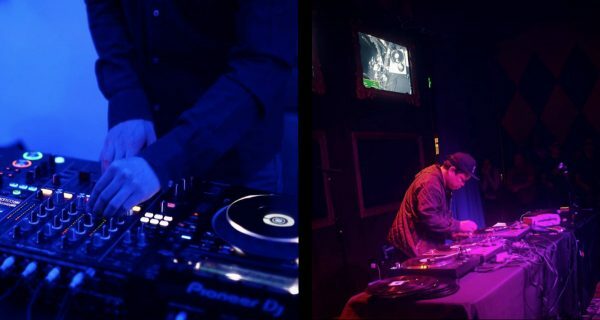 Gigging at a club in New York City or visiting your friend in Japan? Tag it. Another useful way to use this tag is engaging with others who have done the same. You can build a nice local following by liking and commenting on their photos, and following them if you like what they post. They’ll think “who is this cool person being super nice to me?”, click through, and if your content and aesthetic is on point, that’s another follower! 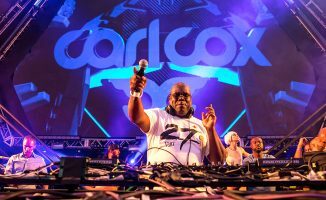 To pick our “influential DJ/producer” examples, they had to fit certain criteria to make the cut. They must engage in some way with their following, use hashtags and other tagging methods, have a completed bio, use the Stories feature, use captions wisely, post a mixture of personal and professional content, and have an easily recognisable aesthetic. Lots of factors there, but not impossible to achieve! 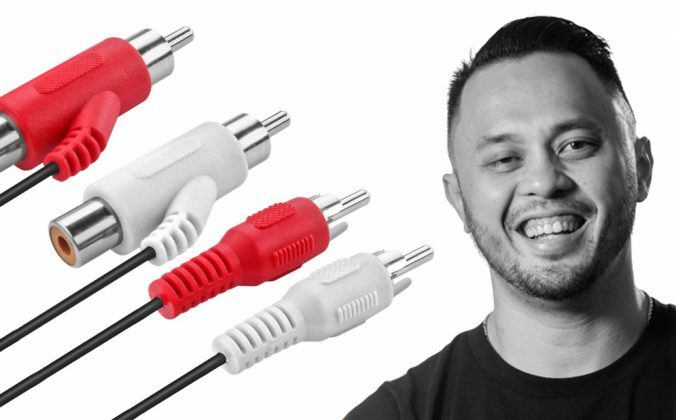 James Hype, the DJ/producer known for his hit “More Than Friends, has over 11k engaged followers. His aesthetic is one of the most recognisable we’ve seen on the platform. Posting every single day, geotagging, use of Stories, and responding when you engage with those stories are some of the many things James Hype does well. Take one look at his Instagram profile and you’ll understand what having a branded aesthetic means. All of his pictures are bordered by a larger photo in grid style, so every six posts equals six small images within one bigger one. What a great way to stand out on a platform drowning in photos! World champ ESKEI83 posts interesting content, has tagging down, and often includes call to actions in his captions. He has 35,000 followers and responds to each follower. Yes, really. 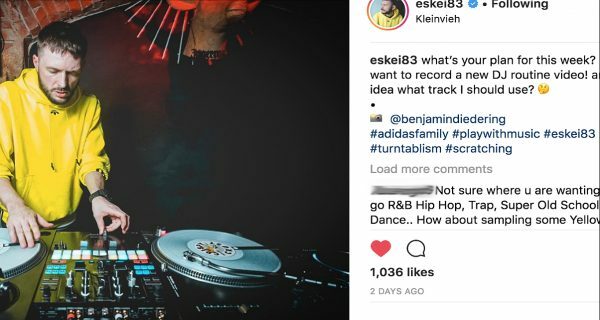 Everyone on Instagram could be a little more like ESKEI83. 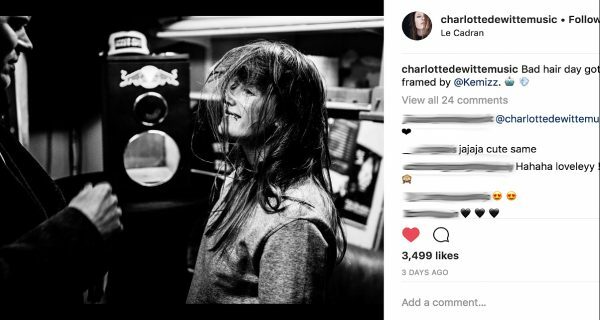 A DJ/producer whose bio reads “She plays techno and loves food”, Charlotte de Witte has certainly put her stamp on the platform. 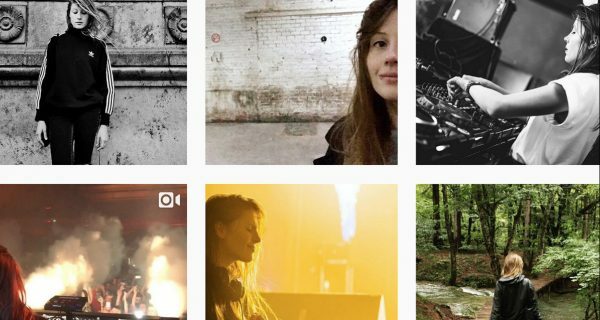 Her profile has a nearly equal mixture of DJing and behind the scenes footage. She uses tons of black and white peppered occasionally with colour. For having over 106k followers, she engages quite a lot in the comments, and isn’t afraid to throw in self-depreciating humour. It’s behind the scenes, it’s black and white, and it’s funny. Charlotte isn’t concerned with everything being constantly polished, although she has a fair share of that, too. Those four areas will get you on the road to Instagram stardom. Pick a few tips and try them out, then go for the rest. Up next we’ll show you the ins and outs of mastering Twitter. Which hashtags do you engage with on Instagram? How would you describe your “aesthetic”? Tell us below! Great information in this article. Time to update my info! Hello Lauren, thank you very much for sharing such rich and simple content with us, it will certainly help us in our career. I have a question for you, I am also Photographer but I am not using it professionally, do you think that the equipment can help me in any way, besides the videos that I can do, or this may confuse the head of my future Fans when I think I am a Photographer and not a Dj?